Once you have decided to file for a divorce, you need to prepare for the upcoming proceedings. This is to avoid all the hassles that can make the process more stressful than it already is. It might seem daunting, but getting through the pain and preparing all the necessary documents will make this chapter of your life easier to handle. A lot of information and paperwork will be asked of you once you file for a divorce. So, preparing all of them will save a lot of time and energy. You will need records of your credit cards, bank accounts, titles, mortgages, and bonds, among others. Keeping a list of names, addresses, and contact information would come handy, too. Having all these prepared before the actual proceedings will make the process easier and faster. Based on all your financial records and paperwork, you can then find out your marital estate’s net worth. Marital estate refers to the amount of all properties, possessions, and belongings you had during the marriage. Knowing this information will give you an idea of how much you should receive once the divorce is finalized. Having this information will make you aware if you’re getting what you deserve. Divorce can be a complicated matter, especially if there are custody, businesses, and other aspects involved. There are laws you may not be aware of, especially those that are unique in your state. 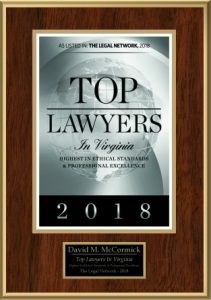 Given this, it’s best to let divorce lawyers in Virginia Beach do all the work for you. 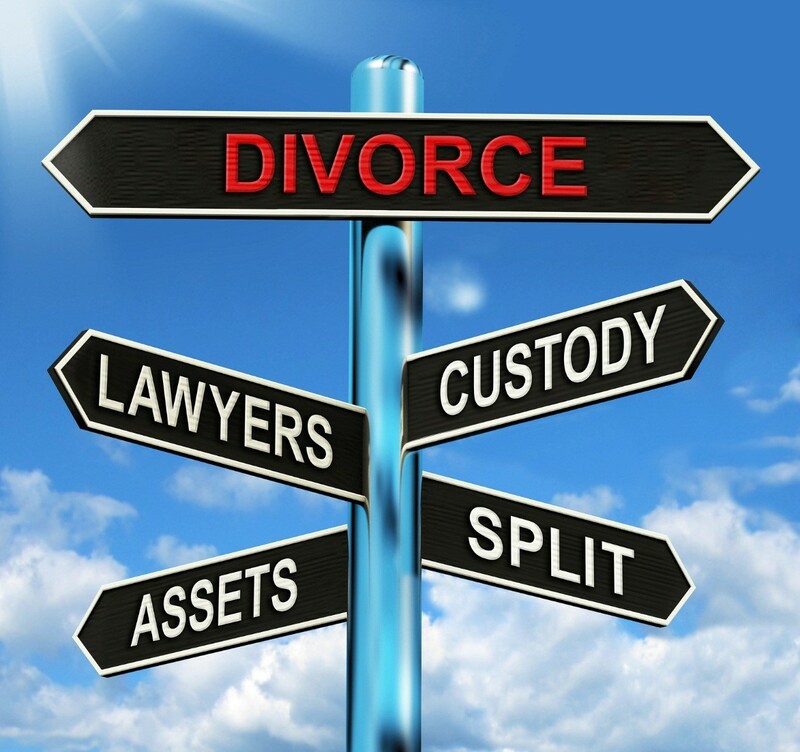 Also, lawyers can give you sound legal advice as to how to go about the divorce, helping to protect your interests. Moving out of your home before the divorce proceedings even start may be a bad move. In some cases, decisions like this can affect the court’s custody and property decisions, making the decision go against you. You may also want to hold back from dating other people while the divorce is still underway as this might drive your spouse to anger, making him or her uncooperative. To sum it up, avoid making decisions based on emotions and always consult your lawyer before taking any action. Divorce is a painful, stressful process. But, preparing for it and looking for dependable Virginia Beach divorce lawyers can make it a little less hard.